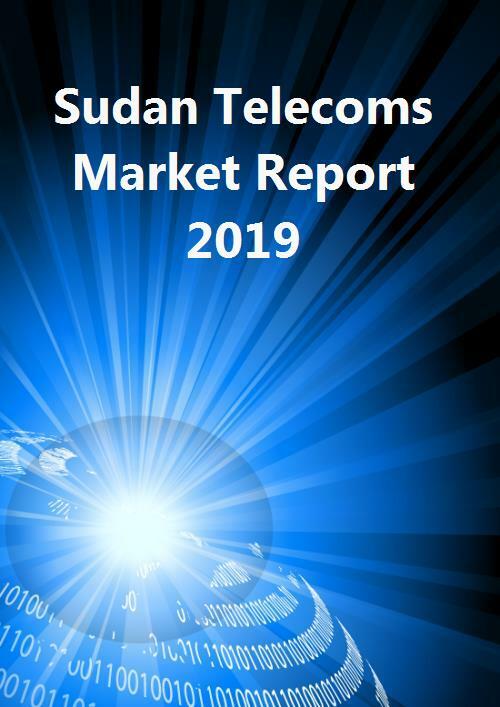 The country report data annexes provide a range of key metrics for each country's telecoms market. Figures are supplied for each year since 2009. The data annex was last updated in January 2019 to include 3Q 2018 data. Metrics include the following.